How does Loan Processing Work? 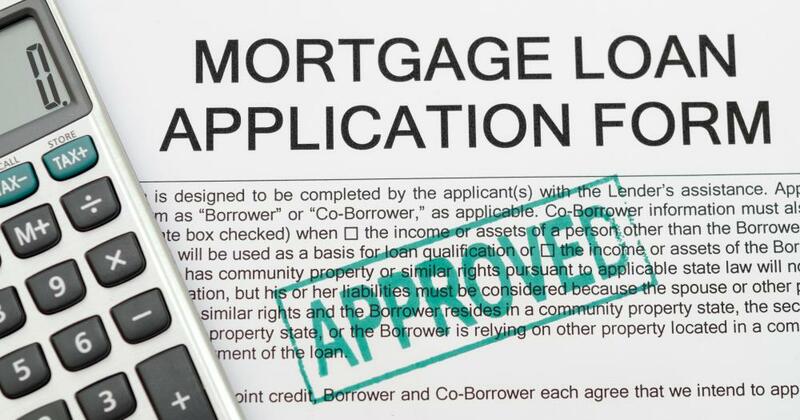 Mortgage clerks are responsible for reviewing loan applications. One part of loan processing involves reviewing financial paperwork and employment verification. Loan processing refers to the series of actions and steps from the origination of an application for funding to the approval of the loan. Loan processing work entails four main steps, including receipt of an application, conducting a credit investigation and employment verification, evaluating the loan terms, and approving and funding the loan. Typically, all loans follow these steps regardless of the type of loan sought. An important step in the course of loan processing work is the credit investigation and employment verification, which are performed once an application is completed. Supporting documents such as tax returns, bank statements, investment records and credit reports are often required to complete this step. Whether the loan being processed is a mortgage loan, personal loan, business loan, auto loan, or student loan, this step of the process generally remains same. Applying for a real estate mortgage loan is typically more in depth than other loan types. It may require additional documents to establish credit worthiness, such as a previous landlord's contact information and relevant rental agreements. Completing the loan processing work thoroughly and accurately gives the lender confidence that the borrower will be able to repay the loan according to the terms agreed upon during loan processing. If a borrower's credit history is not good, perhaps due to previous inability to pay bills on time, the loan will be considered a high risk loan. Lenders typically do not want to fund high risk loans because the risk associated with being repaid is too high. When lenders do agree to loan money to high risk borrowers, the interest rate on the loan repayment may be much higher than it would be if a borrower had a good credit record. Income verification is another important factor of loan processing. The borrow must meet the income requirements set forth by the lender, and these income requirements are verified as a part of the loan processing. This is a crucial step in the loan processing, as it determines whether the borrower can afford the payments on the loan based on their income. Once all of the verification steps have been completed by the loan processor, the loan is set for approval. The lender offers the borrower with certain loan terms, such as interest rate and length of maturity. Once the loan has been approved by both the borrower and the lender, a letter of approval is sent to the borrower. This is a formal document that secures the money that has been borrowed. The loan will then be funded, the lender will send the funds to the seller, completing the purchase. What Are Loans in Process? How Do I Become a Mortgage Processor? How do I Choose the Best Real Estate Loan Rate? What is a Simple Loan? How Do I Avoid Payday Loan Scams?